Eagle art - "In His Glory" By William Hallmark. What an image! The majestic Bald Eagle soaring downward with the mountains and great pointed pines in the background. 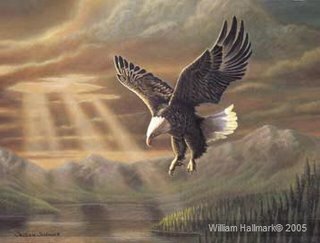 This artwork not only represents our national symbol but also talks of the freedom and strength we have in the Lord. Wait! He does all things in the fulness of time! His ways are not your ways! I have always been captivated by the telling of the accounts of God’s faithfulness and provision for His people. The delivery from certain death, the provision of food when there was none left, the healing of a person when the doctors said all hope was gone. I wondered what it must have been like to see the supernatural hand of God at work for the people in these events that were retold to bring faith and encouragement to those who heard them. Some obvious elements of these events escaped me when hearing these recollections of God’s goodness. 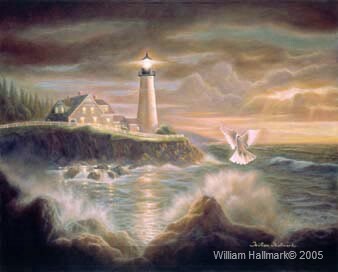 The obvious would be the urgency and crises which brought about the need for a miracle. Some of you have been discovering first hand the urgency that comes when a crisis is upon you and there is no one to hope in but God alone. I say this, because this is how you discover the valley that seems to come before the mountain top and to say that because you have experienced this you can more fully understand the place in which others are or have been when they have called out for prayer and encouragement and God alone seems to hear the cry. It seems strange that we all seem to easily forget the truth learned when we are a part of a great answer to prayer, or a miracle and then move on in life only to need to be reminded that He alone is worthy and that He alone is the author and finisher of our faith. He is not a respecter of persons and He is faithful to all His children. I want to remind you today to look unto Jesus the author and finisher of our faith! Ps 121:1-2I lift up my eyes to the hills, where does my help come from? 2 My help comes from the LORD, the Maker of heaven and earth. Believers today are hungering for a vibrant faith that has the passion, joy, authority and power they see in scripture. Ephesians is rich with teachings that lay out this overcoming life, which every believer is entitled to. 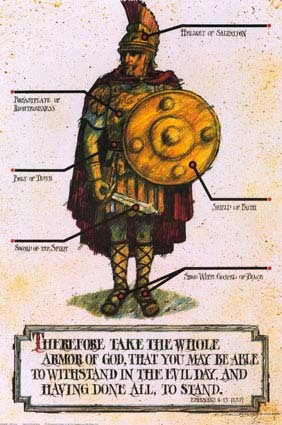 There is a great deal more to Ephesians than the Armor of God. This series will be a combination of an examination of the letter to the Ephesian believers and a study of the Spiritual Warfare elements which are part of the context and fabric of life of these believers. 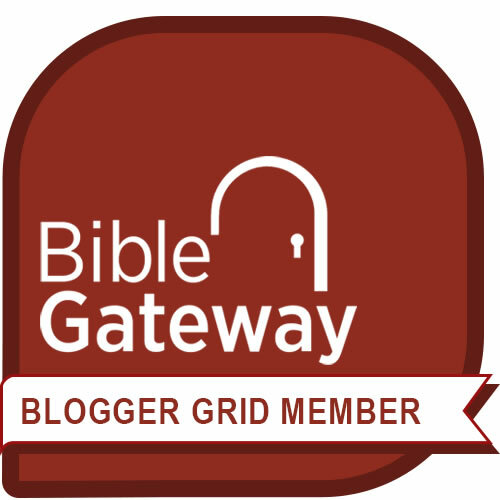 Several translations of the Bible will be used as well as multiple Bible software tools and books. 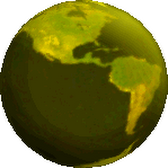 A variety of web sites, written articles and other sources will also be referred to. Why not get started today by quickly reading the letter to the believers in Ephesus in your favorite translation. Although academic in nature the following book is excellent. 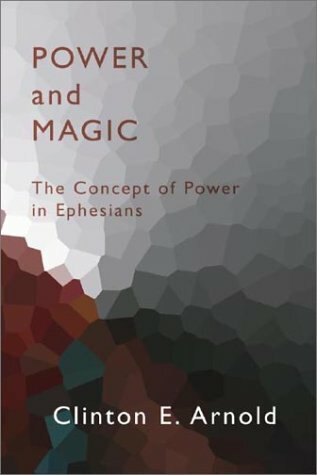 Ephesians Power and Magic by Clinton Arnold"Power and Magic is one of those few books which literally cannot be ignored by any serious bible student. In fact, it makes the classical commentaries on Ephesians that I am familiar with virtually obsolete. Hayford's Bible Handbook,by Jack Hayford is a more comprehensive Bible Study tool and another great resource for this study. This first-of-its-kind Bible handbook offers charismatic and Pentecostal Christians a major reference tool that provides easy access to a wealth of biblical and practical information. With an informative Survey (with Kingdom Life Insights(tm)) for each book of the Bible, the unique Spirit-Filled Life(tm) Encyclopedic Dictionary, the Visual Survey of the Bible, and Kingdom Keys for applying the principles of the Spirit-filled life, Hayford's Bible Handbook will enrich Bible study and help readers discover practical insight into living their faith. Global Initiatives Foundation is a pioneering organization - paving new ground for God's Kingdom agendas - catalysts for change in a time of growing discontinuities. Global Initiatives Foundation was established by Morris and Carol Ruddick to serve, encourage, build up and develop strategy for believers globally at the forefront of God's marketplace agendas and faith-based initiatives programs, as well as serving as ambassadors of God's light and truth in arenas where God's light is dim.We invite you to explore our site to discover more about our ministry. God's economy operates against all odds - not an option in lands of persecution and distress or in today's post-9/11 environment. The biblical roots linking business and ministry are releasing Kingdom-building initiatives. Genesis 26 describes the dynamic of God's economy. It says: "there was famine in the land and the Lord appeared to Isaac and said, 'Dwell in this land and I will be with you and will bless you and I will perform the oath which I swore to Abraham your father.'" 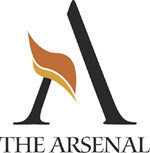 God's economy operates against all odds, which is not an option for those living in lands of persecution and distress and it is emerging as a chief strategy for operating a business or ministry in this post-9/11 environment.God's economy is based on God's Kingdom rule and embraces not only the realities of God's spiritual riches, but the community (social) and economic riches outlined throughout the Word of God. It is the reemergence of the ancient biblical principles of entrepreneurship, business and Kingdom wealth. Modern-day Josephs and Daniels will serve strategically as instruments of God's purpose in secular positions of influence within seats of power of this world. 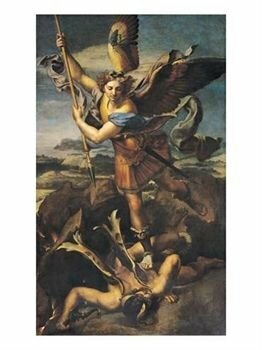 This book addresses the dynamics of this calling, God's economy, and the preparation, character, and challenges of these uniquely called Josephs and Daniels. In the face of political instabilities, economic reversals, fear, and uncertainty, Kingdom opportunities not obvious to the world are quietly on the rise. These Kingdom agendas reflect an interlinking of secular enterprises with overriding ministry objectives.What is emerging is a move of God in the marketplace that will parallel the rise of the parachurch ministry movement of the early fifties. At the forefront of this movement is a group of men and women of God called in the same way as Joseph and Daniel of the Bible. Modern-day Josephs and Daniels will serve strategically as instruments of God’s purpose in secular positions of influence within seats of power of this world. This book addresses the dynamics of this calling, God’s economy, and the preparation, character, and challenges of these uniquely called Josephs and Daniels. Among other agendas, they will be facilitators of the release of the wealth of the wicked into Kingdom initiatives. I would like to recommend this small book and this quote from Amazon.com. http://www.amazon.com/gp/product/140410111X/104-1431762-5275119?v=glance&n=283155 Best-selling author and nationally renowned motivational speaker John Maxwell looks beyond a worldly view of what matters to find a deeper call and a greater purpose in life. Stripping away the myths of success touted by our culture, he boldly and confidently asserts that true significance is only found by living in relationship with God and by using one's energy and influence to pass along God's love to others. Written in Maxwell's straightforward style punctuated with engaging stories and anecdotes, The Journey from Success to Significance is right on target.